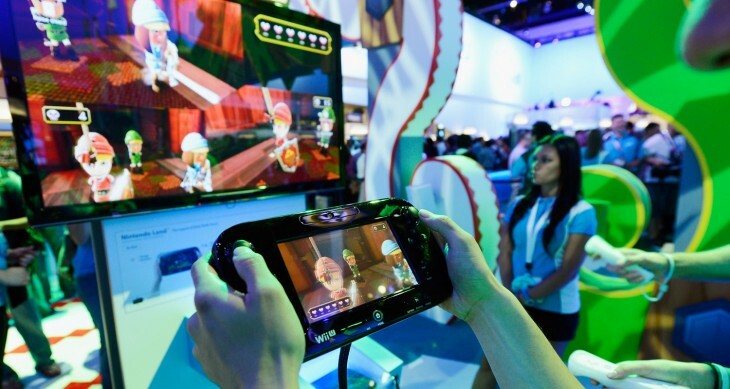 Vidyo, the telepresence company, has announced that it is providing the software for Nintendo’s Wii U Chat. The embeddable video chat feature will be included in every console. Nintendo has been pushing the new console in the US in the run up to Christmas with 5,000 kiosks showing the unit in stores around the country. Apparently the use of a tablet for big screen gaming has a few consumers confused and so the hope is that these kiosks will make things a bit clearer. The addition of video chat is another way in which the console meets our tablet expectations. Many of us are now accustomed to video chatting over Skype or using FaceTime as a way to communicate, but will this be widely adopted in gaming or will it be seen as a distraction? The Vidyo software platform is used by a number of big names including Google, Ricoh and Philips, the company claims that it is changing the way people communicate in various facets of their lives. It seems that gaming is the latest on that list. By working with Nintendo, the company is moving from it’s established business communication market into the consumer arena. The latest news will no doubt please recent investors. Earlier this year Vidyo announced that it had raised almost $100 million from the likes of Menlo Ventures, QuestMark Partners, Rho Ventures, Star Ventures and Four Rivers Group. While the company is seen to be competing with others such as Skype or ooVoo, it has been working on interconnectivity to differentiate itself. To illustrate this, Vidyo launched VidyoWay which can be used from smartphones and PCs, and also from corporate conference rooms using Polycom, Cisco/Tandberg and Microsoft Lync endpoints, among others. Hopefully for Vidyo, the festive season will see the Wii U pickup sales among those who like to experiment with their gaming tools. If that is the case, the company will have a big name to piggy back into the domestic market.